It's a claim the company has made repeatedly. On its website it says cities with Uber have "fewer drunk drivers on the streets." It recently used the argument in a heated battle over background checks in Austin. But a new study in the American Journal of Epidemiology has found no noticeable impact on the number of drunk driving fatalities in cities where Uber runs. "Obviously the rise of Uber and Lyft has been incredible, and we were curious about potential implications," said David Kirk, from the University of Oxford, who coauthored the study. Kirk and his coauthor Noli Brazil looked at drunk driving statistics in the 100 most populated metro areas in the United States for 2009 through 2014. It found that the rise of Uber didn't correspond to any decrease in fatalities, overall or during peak drinking times like weekend nights. There are a number of reasons Uber may not have a visible impact, according to the study. Many drunk people take an Uber home at the end of a wild night out, but it may be an alternative to taxis or public transportation, not their own cars. Drunk drivers, who are already less rational, may be hesitant to pay for a ride home when they can drive for free without getting caught. Even though there are 121 million incidents of drunk driving in the U.S. every year, only 1.1 million people are arrested for it. The actual number of Uber drivers is still too small to make a dent in the 10,000 people who die annually in the United States in drunk driving accidents. There are hundreds of thousands of Uber drivers on the clock each month in the U.S., but there are still 4.2 million people who drive drunk every month. "We're glad Uber can provide an alternative to drunk driving and help people make more responsible choices. 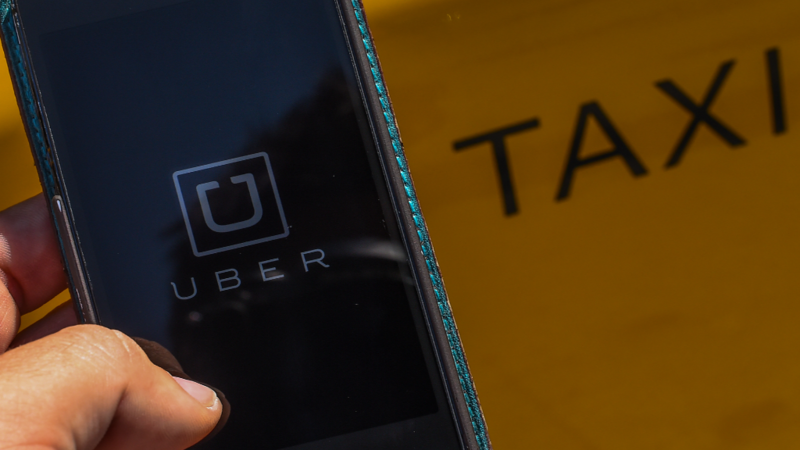 Our ridership numbers show that trips peak at times when people are more likely to be out drinking and 80% of riders say that Uber has helped them personally avoid drinking and driving," said an Uber spokesperson in a statement. The researchers aren't ruling out the idea that ride-hailing companies could have an impact in the future. It might also play a larger role in smaller cities and towns, where taxis and buses aren't readily available. The study focused on large cities. "It will be important to revisit the findings in a few years, assuming Uber and Lyft have even greater presence in the U.S. and beyond," said Kirk, noting Uber's largest U.S. competitor, which was not included in this study. "And if Uber and Lyft can find a way to have greater appeal to drunk drivers (free or reduced priced rides for inebriated passengers), then there is a possibility of bringing fatalities down." But the services shouldn't be a substitute for taking other actions to minimize drunk driving, says Kirk. Like funding more late night public transportation options, raising taxes on alcohol, and increasing police enforcement of drunk driving.